Sean Lucas was a 3 year Varsity letter winner at Beacon High School. Some of his High School accolades include Louisville Slugger All American, Empire State Games Silver Medalist and 2007 Pitcher of the year. Sean moved on to play College baseball at the University of Virginia where he was a member of the 2009-2010 College World Series team. 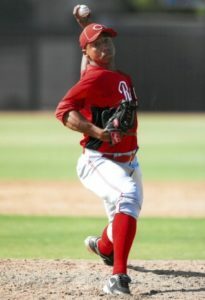 After College Sean was drafted in the 25th round by the Cincinnati Reds. Sean was selected to the 2013 Midwest Allstar Team. 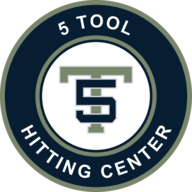 5 Tool Hitting Center is very lucky to have Sean as a pitching instructor.